Sou Fujimoto of Sou Fujimoto Architects will present his work in a public lecture titled “Between Nature and Architecture” to be followed by a moderated conversation with Annabelle Selldorf. 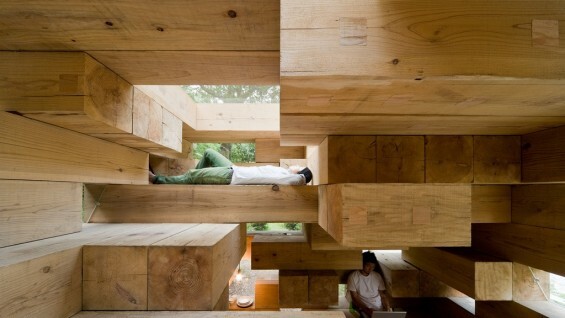 Fujimoto established his Tokyo-based firm, Sou Fujimoto Architects, in 2000. His work includes the Children’s Center for Psychiatric Rehabilitation in his hometown of Hokkaido, the Final Wooden House, House NA, and the Musashino Art University Museum & Library. Current projects include a mixed-use building in Miami; an extension for the Kunsthalle in Bielefeld, Germany; a residence for Solo Houses in Cretas, Spain; and a conceptual master plan for a commercial complex in Jeddah. Fujimoto’s recent publications include a sketchbook, Primitive Future, in the Lars Muller series; a collection of writings and projects; and a newly published monograph. He has taught at universities in Tokyo and abroad and is the winner of the Marcus Prize, administered through the University of Wisconsin-Milwaukee School of Architecture and Urban Planning, where he will be teaching this spring. 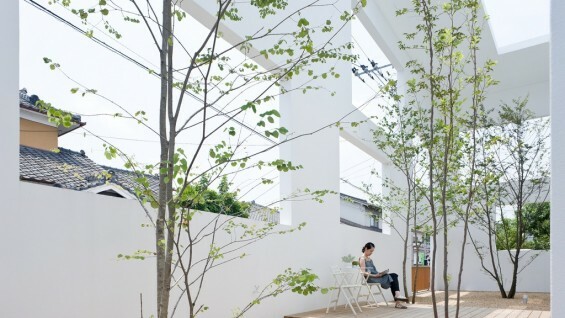 Fujimoto’s previous awards include an RIBA International Fellowship, the Architectural Review Emerging Architects award (for which he has subsequently served as a juror), and the Japanese Institute of Architects Grand Prize. His firm’s recent winning design competition entries include the Taiwan Tower Competition for Taichung City and the Beton Hala Waterfront Center competition in Belgrade. Annabelle Selldorf is president of the League and founder and principal of Selldorf Architects.